Implementing lean in a machine shop is challenging. In a jobbing shop every day presents a new range of products to be manufactured, many for the first time. 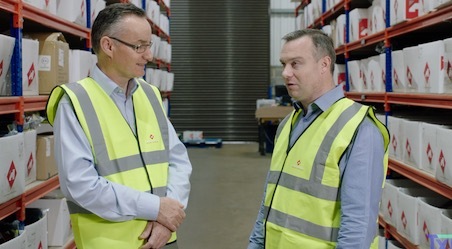 Ronson Gears have overcome this challenge with a practical approach to implementing Lean that has delivered dramatic business improvement as our latest Lean Case Study Video explains.